How was a release date of 1939 determined? 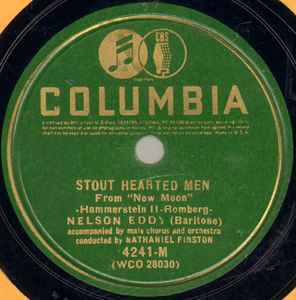 The Columbia Masterworks label first appeared that year, but it was originally dark blue, with patent listings along the lower rim. Green labels came later, and 3 lines of patent listings below "Masterworks" is indicative of a release date of ca. 1940-46. See "Note the Notes" by Mike Sherman and Kurt Nauck, p. 34-35.